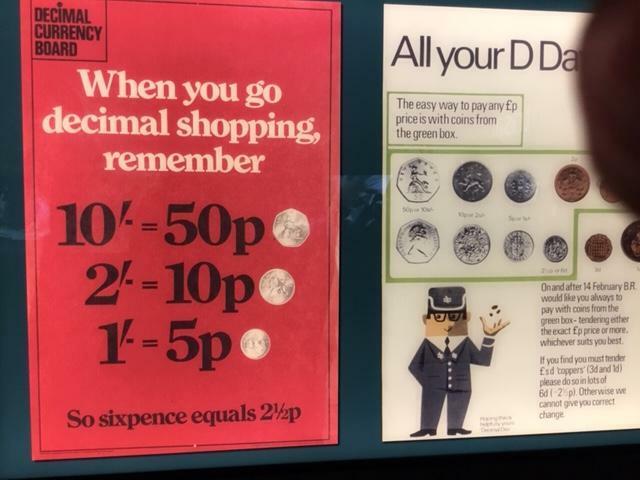 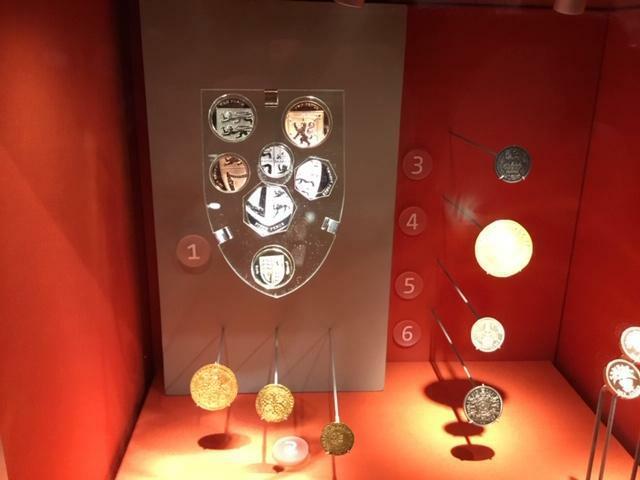 All our pupils (except KS2) today had the opportunity to visit the Royal Mint at Llantrisant. 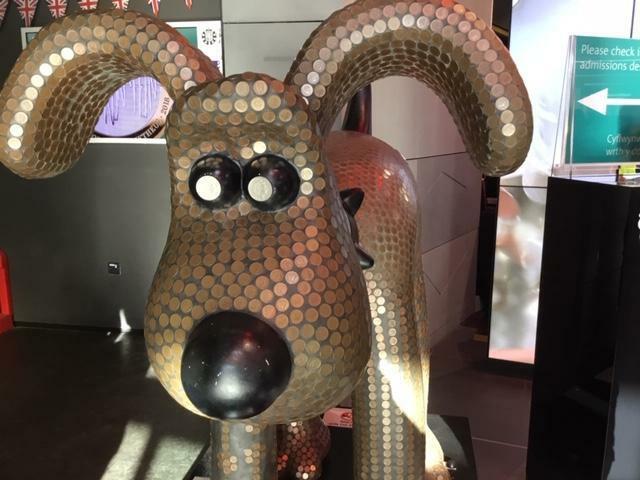 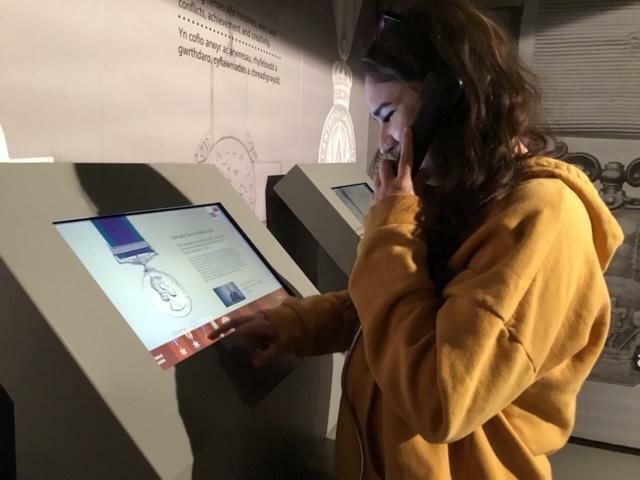 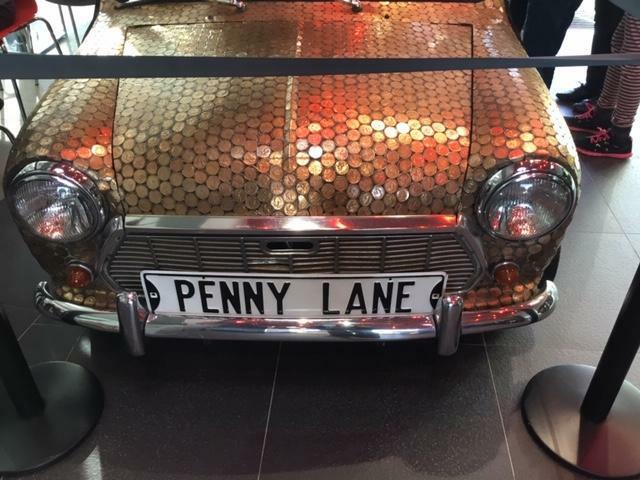 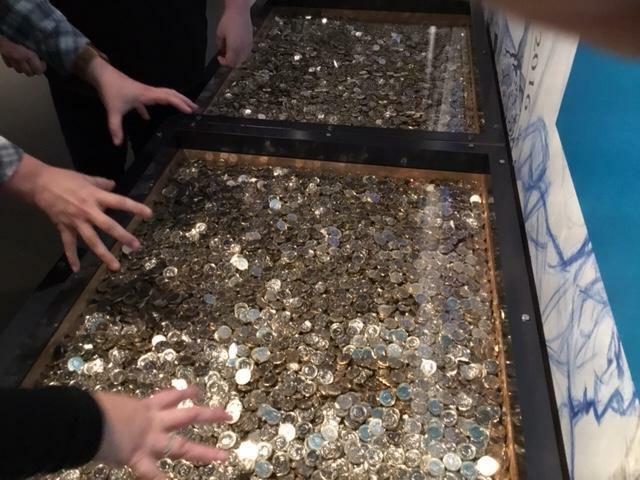 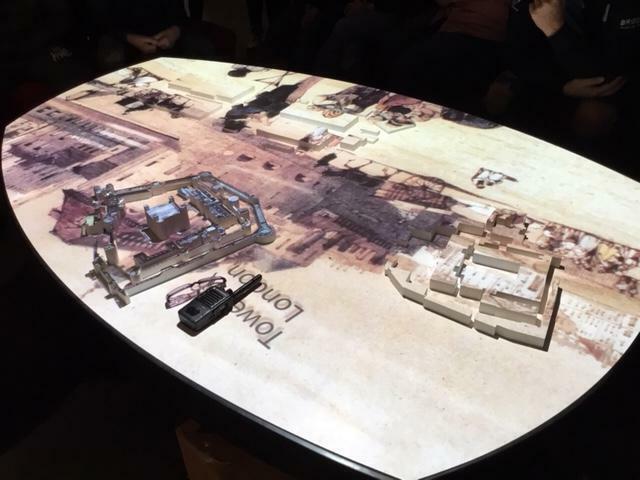 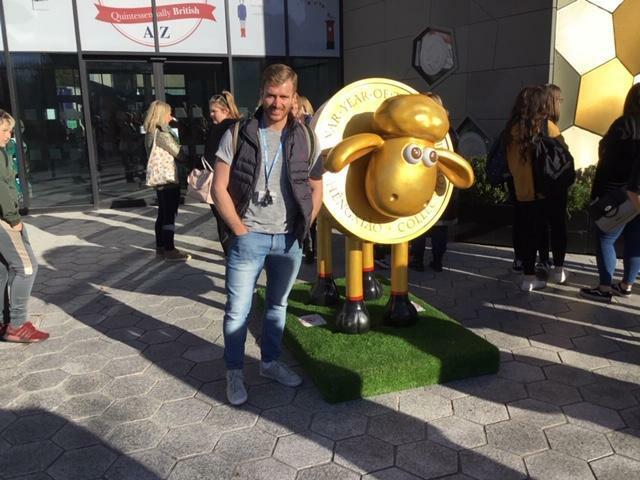 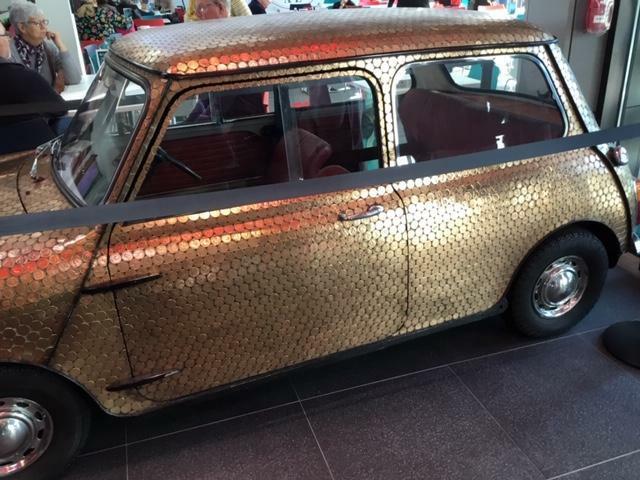 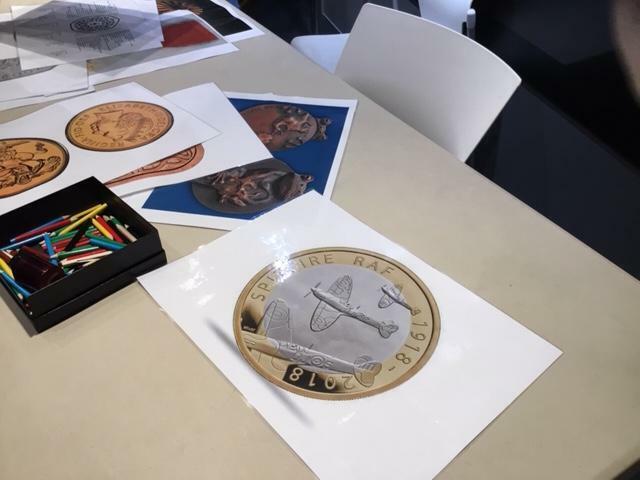 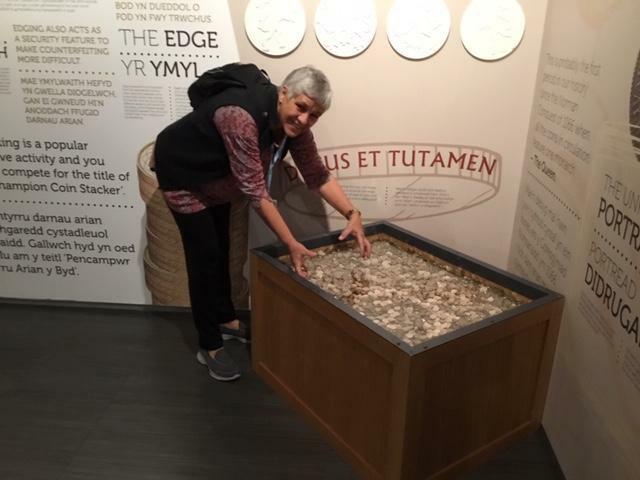 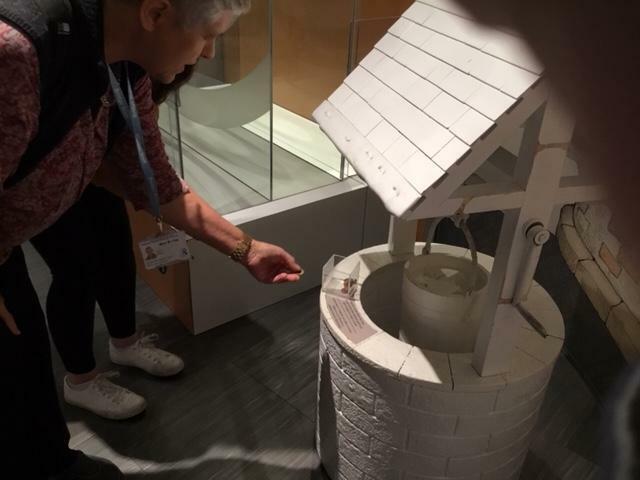 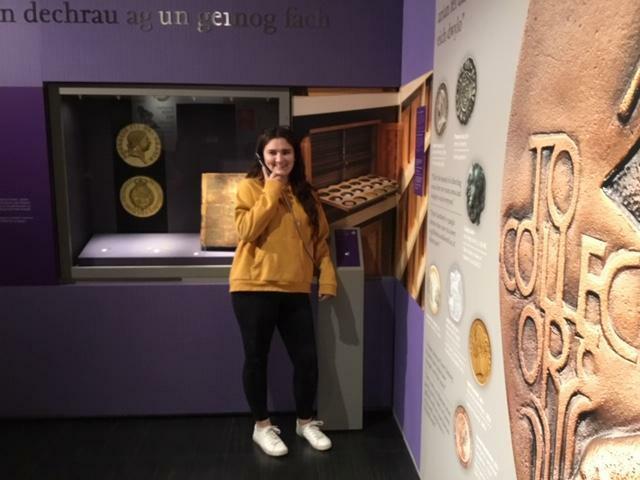 This is part of our exploration of Welsh Culture and heritage and there was certainly a lot to see, interact with and learn about money, coins, commemorative coins and history. 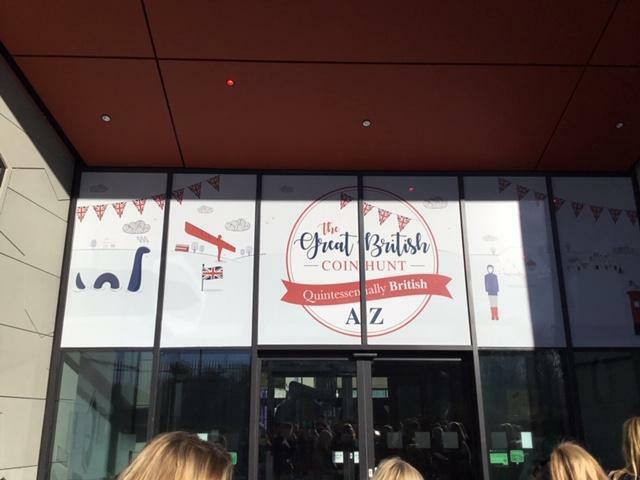 Pupils had lunch there also, enjoying the opportunity to relax and socialise outside of school.